A check valve is used to check the undesired return flow in a system, it allows flow in just one direction. Cryogenic check valves are available in different sizes for safe and efficient functioning. 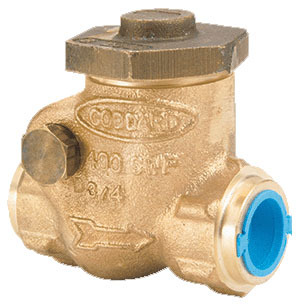 Ideal to prevent backflow in cryogenic systems.